Have many VOB files stored in your computer but only find that they are incompatible with your video editing programs, media players, portable devices, etc.? Want to convert VOB to AVI so as to increase its compatibility? Cheer up and have fun now. In this article, you will learn how to convert VOB files to AVI in just a few clicks. In order to complete the conversion, you need a VOB to AVI converter. Here Aimersoft Video Converter Ultimate for Windows (Windows 8 compatible) is recommended as the best program to help you finish the task. In addition to converting VOB movies to AVI, it can also convert VOB to other popular video formats like MP4, M4V, WMV, MOV, etc. If you're using a Mac, get the Mac version to convert DVD VOB video files to AVI on Mac OS X (Mountain Lion). Now download the program and check out the easy steps below to get all done with ease. After installation, run Video Converter and click Add Files to load the VOB movies you'd like to convert. Or you can directly drag the VOB files to the program. After the files are loaded, you can preview them, take snapshots, choose subtitles, select audio tracks, etc. as you like. And if you want to convert multiple VOB files to AVI, simply tick Merge all videos into one file to combine all the added videos into one single file. Some video editing functions are provided, allowing you to touch up your videos in clicks. 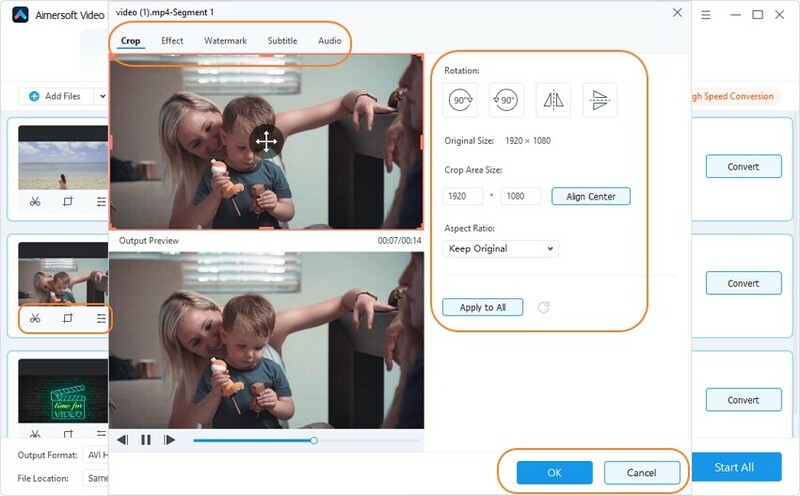 Simply click the Edit button to enter the video editing window, where you can crop video, rotate video, trim video, add subtitles, add watermarks, adjust video effects, etc. to create your unique video. Next, click Output Format on the right and choose AVI as the output video format for the VOB to AVI conversion. If you don't like the default settings, you can click Settings to adjust video resolution, frame rate, bit rate, etc. Meanwhile, click Output Folder at the bottom to choose a folder to save the converted files. After all settings are OK, just click Convert to start converting VOB videos to AVI. Then conversion won't take too much time if your video files are not too large. When the conversion completes, click Open Folder to get the converted AVI videos and now you've get all done. VOB stands for DVD Video Object. 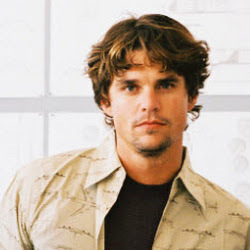 It's a format for the video files ripped from DVD-video discs and is encoded in the MPEG-2 system. Most VOB files are quite large and can't be played on popular portable devices like iPhone, iPad, iPod, Android tablets, PSP, Xbox and more. That's why so many people want to convert VOB to AVI, VOB to MP4, VOB to WMV, VOB to M4V, etc. Some DVD players support VOB playback while some don't. I tried to convert Iron Man 3 VOB files to AVI or MP4 using Aimersoft Video Converter Ultimate, but I keep getting error messages that I am not adding valid files. 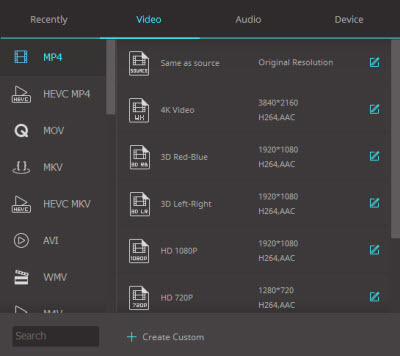 Don''t make me regret buying Aimersoft Video Converter Ultimate! I was a bit apprehensive about Aimersoft's Video Converter Ultimate. I have 3 or 4 video converters and editors on my computer now and God knows how many I have downloaded install and then uninstall because they didn't work as promised. Not so this time. Thanks Aimersoft! 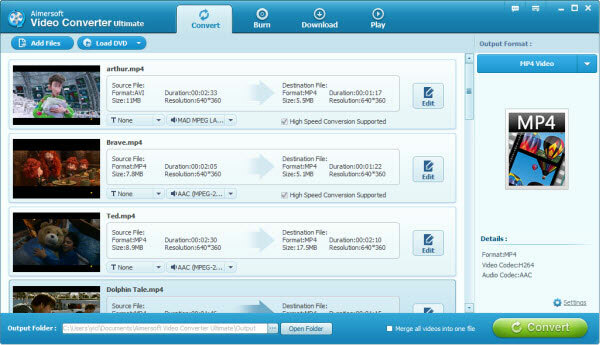 Aimersoft's Video Converter Ultimate for Windows converts VOB files to AVI in only a few clicks. It's amazing!